The ‘Capital’ town of the Bièvre valley is nestled on the southern side of a sunny hill, from which you can see the vast landscape synonymous with its farming activity. At the heart of the village, you will find traditional cob town houses built from locally sourced material, independent hotels, the medieval covered market and the Louis XI Castle, all showcasing the town’s rich historic past. Once thought to be a highly strategic town between the Dauphiné and Savoie areas, due to its location on a trading route, the town is still a bustling shopping place today. La Cote St André is also well known thanks to two famous people, the composer Hector Berlioz and the painter Johan Barthold Jongkind. The former was born in the town and the Festival Berlioz pays homage to him every August. The latter, a Dutch man, but adopted by the town, decided to spend the end of his life here as the light it enjoys inspired his masterpieces. Click here to know more. Liqueurs, cordials, music and chocolate, all of this can be discovered in the town’s three museums! Based in the composer’s birth place, the Hector Berlioz Museum displays the life of the artist through his loves, his music, his letters… you will experience the truly intimate atmosphere of this venue. For those with a sweet tooth, the Cherry Rocher Liqueurs Museum and the ‘Paradis du Chocolat’ Museum (chocolate museum) will show you their artisanal know-how. 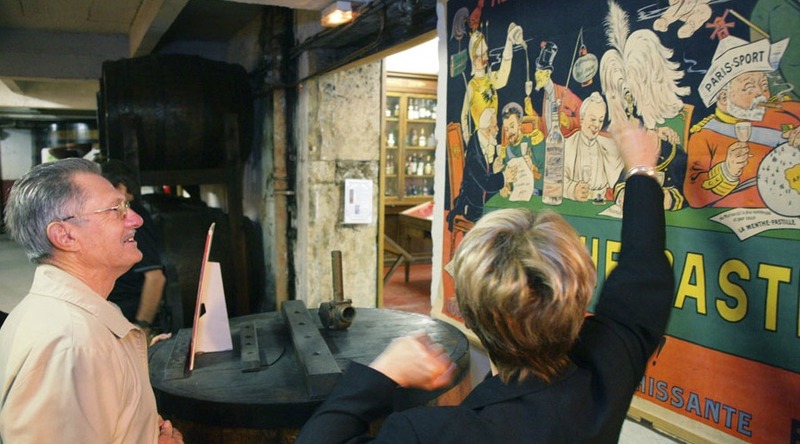 The Cherry Rocher museum will share with you the secrets of the oldest distillery in France with its herbarium (herbal store), its vaulted cellars and copper stills. Do not miss the interesting collection of antique posters from the 19th and 20th century located on the first floor. Finally, you can end your visit with a cordial tasting for the children and aperitives or digestives for the grown-ups! 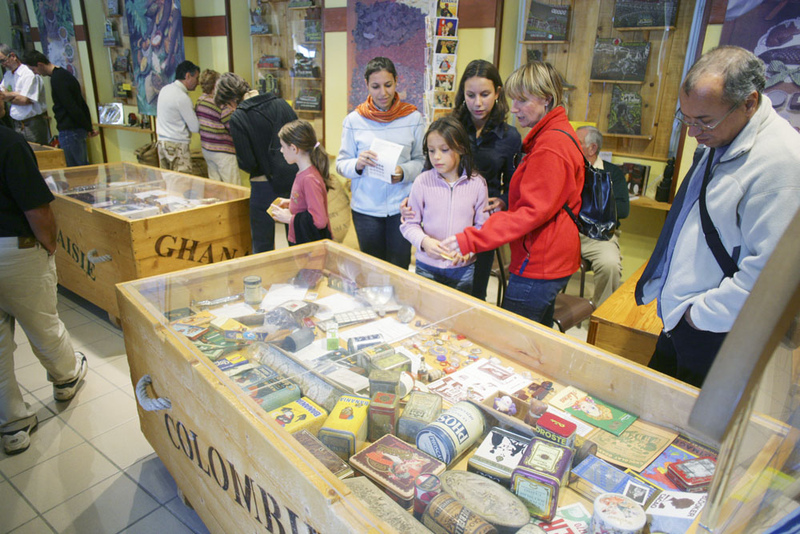 And if you are a true choc-aholic, you have to visit the first chocolate museum in France: ‘Le Paradis du Chocolat’. Coming from this long established artisan family in La Cote St André (since 1912), Pierre Jouvenal will share with you his passion and will tell you all about the story of cocoa. Botany, history, geography and unusual creations are to be expected!